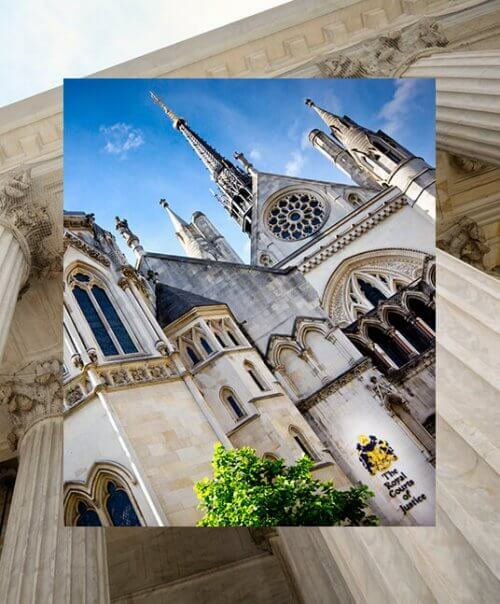 Hamlins LLP’s “always responsive, commercial and knowledgeable” team has notable experience acting for clients in proceedings before the High Court, Court of Appeal and Upper Tribunal, and is also highly regarded for its expertise in alternative dispute resolution. Clients appreciate Hamlins LLP’s “really impressive”, comprehensive practice. Kate Andrews as practice head “works her socks off for clients and has strong commercial instincts”. Kate is described as “a great property expert” by market sources. Sarah is recommended as “a formidable opponent and a force to be reckoned with”. Kate is described as “very efficient and very effective“. “Kate is outstanding and is someone that you want on your side”.